Boardwalk Hardwood Floors rents all the proper installation equipment for 1/4”, 3/8”, 5/16”, 1/2” and 3/4” Solid and Engineered hardwood flooring. 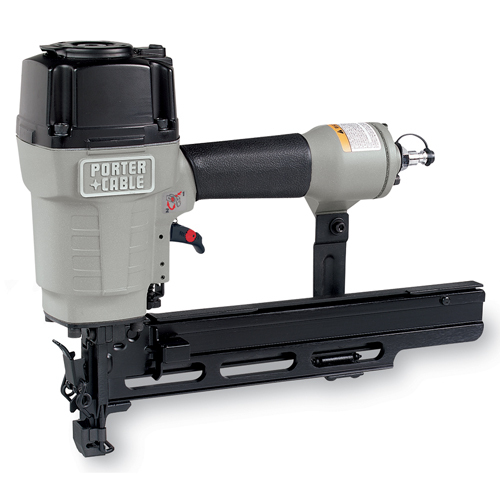 - Package includes Pneumatic Floor Nailer, Air compressor and Finish Nailer. - Package includes Pneumatic Floor Stapler, Air compressor and Brad Nailer. All tools may be rented individually. Tool rentals are for St. Louis and St. Charles customers only. Tool are rented per day and are charged for time out, not time used. 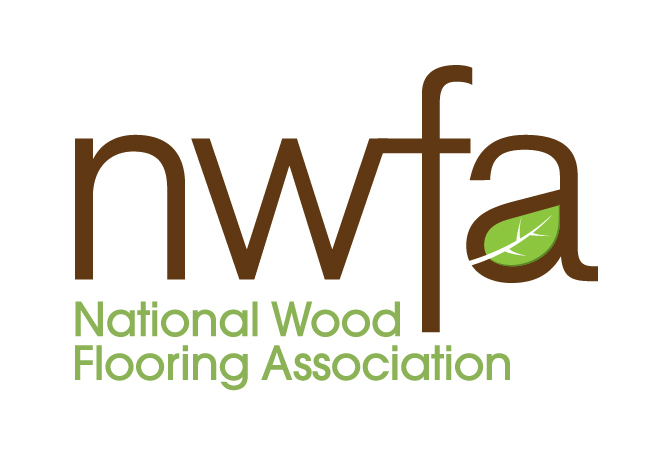 You must purchase your floor from Boardwalk Hardwood Floors to rent our installation tools. Boardwalk rents U-Sand Dustless Orbital Floor Sanders. Refinish your floor for an average of $.65 to $.85 cents per sq. ft.